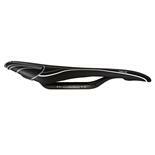 Thinner and lighter than the Team Pro for faster more aggressive riding. Larger hammered copper rivets. Chrome steel rails with extended clamp area. Chamfered sides. Loops for traditional English-style touring bag. 280mm Length x 152mm Width. Black Honey or Antique Honey Covers. 495 grams. 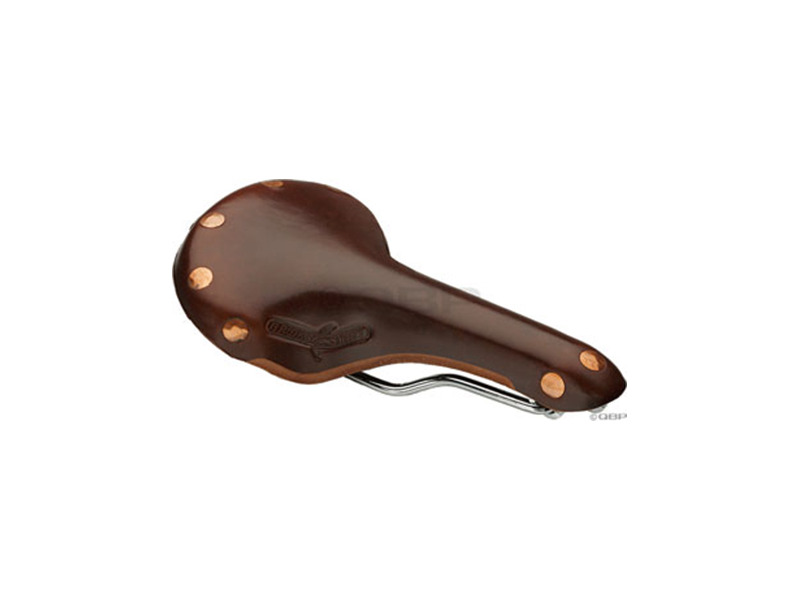 Brooks saddles are beautifully made and their long life justifies the high cost. The Swift looks great on a road bike, and I found it comfortable from day one. After a month or so of use, it is even more comfortable as the leather breaks in a little. The steel rail model is a quite heavy and the titanium model is even more expensive. A great long term purchase - old fashioned quality and comfort. 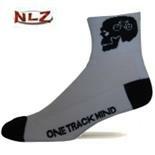 Not cheap but worth it for those who spend a lot of hours in the saddle.